The gallery allows to display full-size photos and videos (YouTube or Vimeo) in a lightbox overlay. 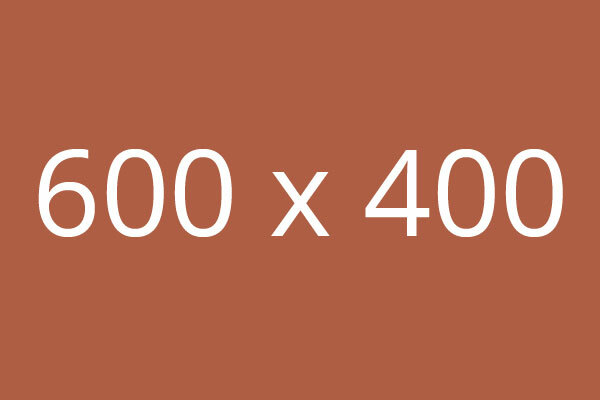 The number of galleries on a single page is not limited. These are the examples of gallery. You can create unlimited number of galleries and insert them into any page or section of your site. If you want to minimize the spacing between thumbnails (and set its value to 1px), just add the min-spacing class to gallery-wrapper.